INTERVIEW - Song of Horror - Use a Potion! Song of Horror is actually seeking funds on Kickstarter right now; you can check it out through this link. A public demo was released too (you can find out more here) and it’s really enjoyable – it’s worth checking out. Firstly, how would you describe Song of Horror in your own words? 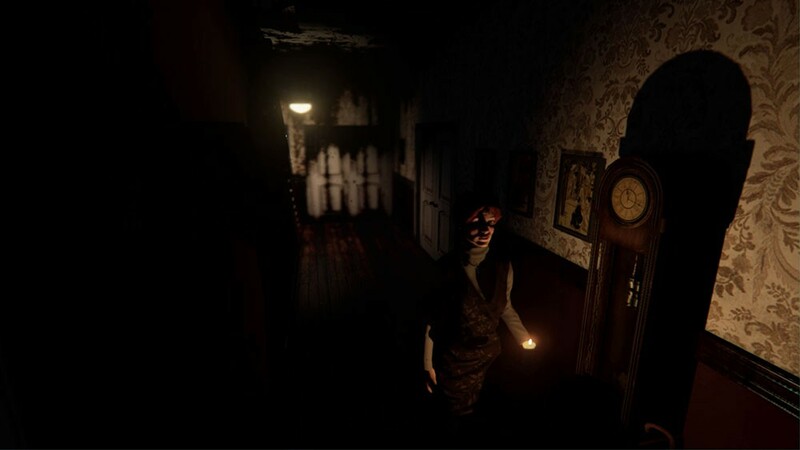 Song of Horror is an old-school style survival horror, featuring third-person automated cameras and a bunch of mechanics brought back from the masterpieces of the genre, although adapted to current times. It’s an attempt to recover the sensations these old survival horrors provoked in us, and to regain the feelings of tension and defenselessness, all wrapped up in a storyline that, in our opinion, is one of the game’s strongest assets. All of the mechanics, puzzles, characters, etc… have been designed to be coherent with this narration, which is Song of Horror’s heart and soul. 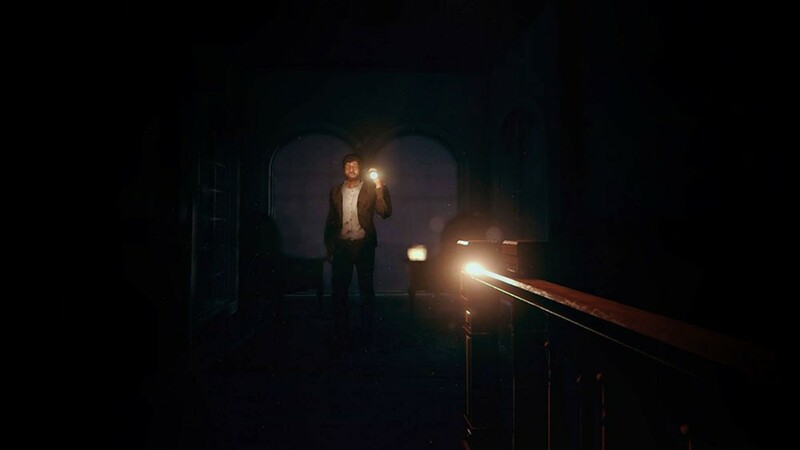 There’s a definite old-school vibe to the game; there were moments during the demo that reminded me of classic horror titles like the original Resident Evil and the Alone In The Dark series. Did these sort of titles have a big influence on Song of Horror and the direction that you’ve taken it? First of all: thank you. It’s no small praise to tell us that Song of Horror reminds you of these titles. Regarding Alone in the Dark (the original one, mostly) it’s different. It’s like Song of Horror’s “spiritual father”. We want Song of Horror to make players feel what we felt playing Alone in the Dark. Most of our mechanics and situations are designed with this goal in mind. Song of Horror features a huge cast of 16 playable characters who may or may not live throughout the game. How will the deaths of these characters affect how the story plays out? The main storyline revolves around Daniel Noyer, and he can’t die (well… technically he can, but that’s an instant “Game Over”), so we can assure that every player, regardless of the number of characters he or she loses, will be able to enjoy the entirety of it. On the other hand, depending on who lives and who dies, and the characters we pick, we’ll get to see the story from different perspective, get some variation in certain scenes and slight changes in narration. However, Daniel’s storyline will remain the same in every case. There’s an emphasis on being wary of everything around you in Song Of Horror – I found this out in the demo when I didn’t check a door before opening and found myself murdered by a ghostly entity. What sort of precautions will the player be taking throughout the game in order to survive? Well, besides listening before you enter somewhere for the first time (as you’ll probably have learned by now, haha), in quite a few situations the player will need to react appropriately to certain “scares”, for example being quiet after the shadow hands slam against the wall or, if strange sounds can be heard, turning off his/her light source to avoid drawing unnecessary attention. Generally speaking, observation is the player’s best ally in Song of Horror. It’s a game meant to be played slowly and carefully and that’s the main reason we didn’t make the player’s flashlight have batteries, as we want to avoid any sensation of rush… except when the Presence manifests itself directly, in which case hurrying up is recommended. The game has a quite a tricky difficulty, but also features perma-death. What sort of adaptations have you made through the game to ensure that players aren’t seeing the whole cast killed off fairly quickly due to the difficult nature of the game? The demo’s difficulty is a bit out of whack for the inexperienced player. In the final game, we’ll have a prelude as a tutorial of sorts, in which several basic mechanics will get introduced (like hiding and blocking doors), and there’ll be a brief sequence the first time we get to experience each kind of major event, so we’ll have a hint as to what to do. Once you know the mechanics and get to sort of familiarize yourself with the Presence’s patterns, that difficulty goes down to a much more acceptable level. Our intention is to ramp up the difficulty as you progress through chapters, so we keep a decently high difficulty the entire game. At any rate, and although in the demo it might seem like this isn’t true, there are no unavoidable deaths in Song of Horror. If you die, it means you made a mistake, a mistake which you had the tools to avoid making. As they progress through the game, the players will learn to identify these tools and use them correctly. 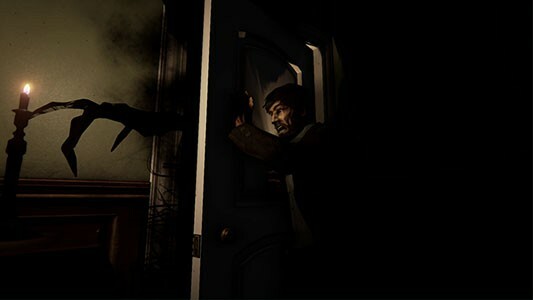 There’s plenty of frightening moments throughout Song of Horror; the demo alone had me jumping quite a few times. Besides the ghostly entity known as ‘The Prescence’, will the player come across many other paranormal foes throughout the game? The Presence is Song of Horror’s one and only enemy (mainly for story reasons that the players will get to know about as they progress), but don’t be fooled: the Presence is not your typical “monster”. It’s an eldritch, alien, incomprehensible entity. Time and space do not mean the same to it than to any of us. It is not in one place: it’s everywhere. As we clear more and more chapters, and the places we get to visit are more affected by the Presence, it will display an increasing array of paranormal horrors that will get more and more dangerous. The Presence manifests itself in several ways, and some of these manifestations can seem like “monsters”, but they’re all part of the same unmentionable entity that we call the Presence. It’s really hard to define and describe it. Whilst modern iterations of old-school horror titles have adapted to focus more on action and combat, Song Of Horror instead offers a combat-free experience. Will the player be focusing on cunning alone to survive and what sort of situations will they find themselves in? Well, we believe that shooting something like the Presence is like shooting at a tsunami to stop it: useless. But that doesn’t mean the player lacks means of defense. First of all, the player has his or her wits, but in some situations the player’s life depends on his/her speed to find a place to hide (or remember the last hiding place he/she encountered), or on blocking a door that the Presence is attempting to open, or on staying silent long enough for the Presence to focus elsewhere… and several other situations that will require different approaches. These events substitute traditional combat and we think they fit better our kind of game and the horror and defenselessness we want to inspire. When can we expect to see Song Of Horror release and on what platforms? If all goes according to plan, the game will be finished by the first half of 2017. It will be launched for PC, Mac, Ps4 and Xbox One. Finally, can you tell us something about Song of Horror that no-one outside of the development team knows? Well, the ending goes like this… just kidding. 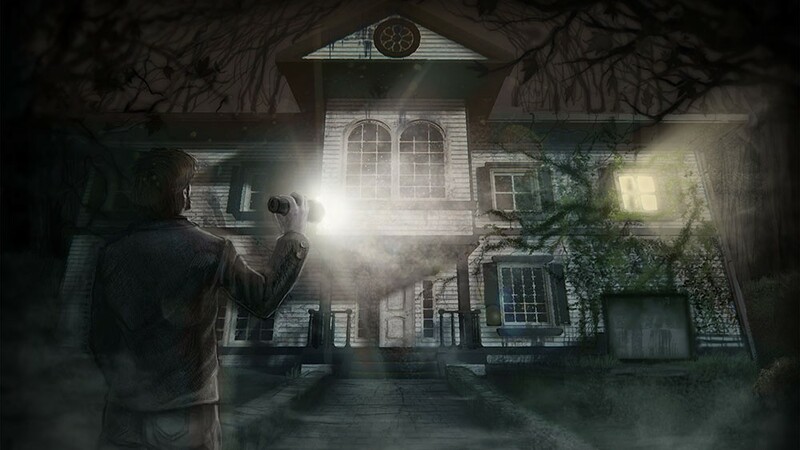 It’s really difficult to say something new about Song of Horror without making spoilers, but we can tell you for example that the Husher Mansion is only the setting for the prelude and the first chapter. The second chapter takes place in Isaac Farber (the author of a letter sent to Husher that you can find in the demo)’s store and Erica, his daughter, will be a playable character there. Song of Horror is coming to us from Protocol Games – if you’re interested in backing the game you can check out its Kickstarter through this link!